◎ The disquieting official coverage of Zhang Yang’s suicide and Dec. 6 education course for provincial-level officials hint at instability and unease in the CCP’s top civilian and military leadership. Provincial-level Chinese officials have to attend seven rounds of “education courses” from December to April, according to a Central Committee decision on Dec. 6. The first course, which was held that day, was chaired by Politburo Standing Committee member Wang Huning and attended by four Politburo members and other provincial-level officials. 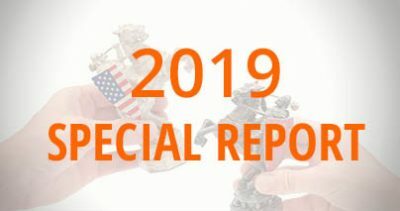 The backdrop: Between 2012 and 2013—a particularly turbulent and sensitive period for the Chinese Communist Party (CCP)—provincial-level officials were summoned to Beijing for seven rounds of education courses. 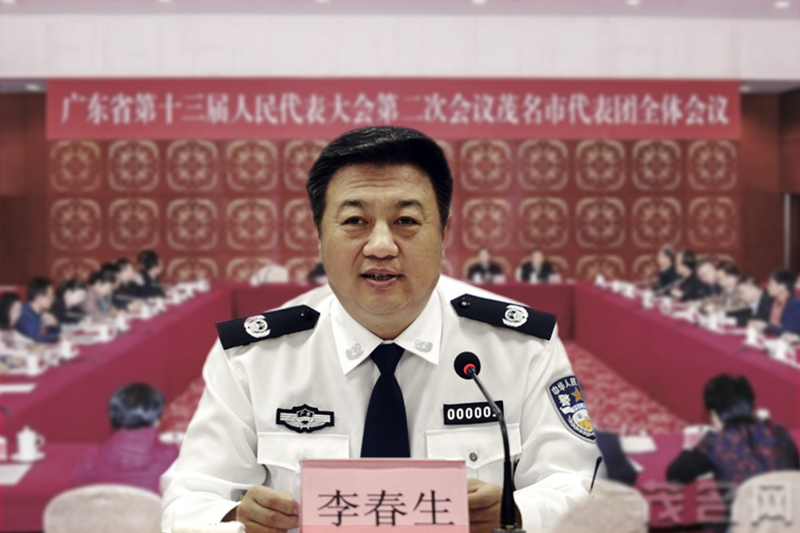 One such session was held after former security czar Zhou Yongkang was arrested on Dec. 2, 2013. 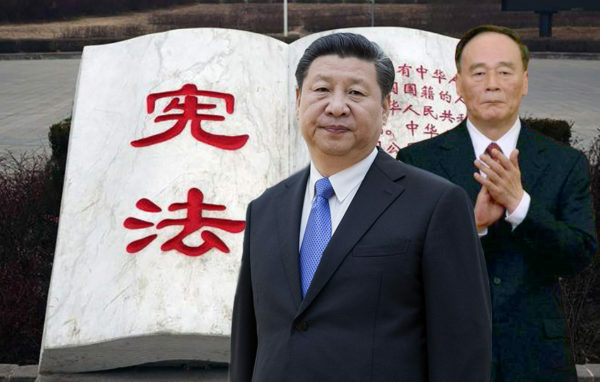 From Dec. 2 to Dec. 6, 201 provincial-level officials were summoned to Beijing to attend the second session of an education course on studying the “spirit of Xi Jinping’s speeches.” The officials were supervised so strictly that the only periods of time they had for interactions was during meals and on their journey back to their accommodations. This year, over 300 officials at the provincial, sub-national and national levels were summoned to Beijing for an emergency seminar on July 26 and July 27. 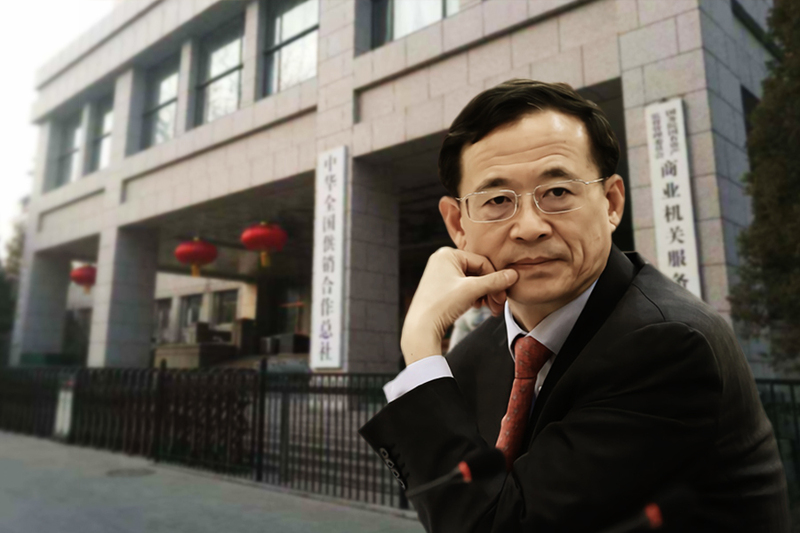 Two days before the seminar, the central authorities announced an investigation into former Politburo member and Chongqing Party secretary Sun Zhengcai. 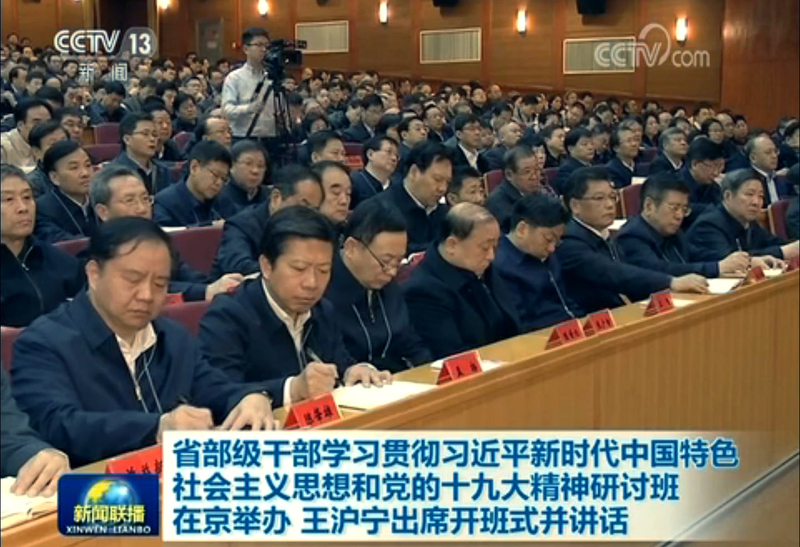 Unlike previous seminars, this one was held at Beijing’s Jingxi Hotel, an establishment run by the military. 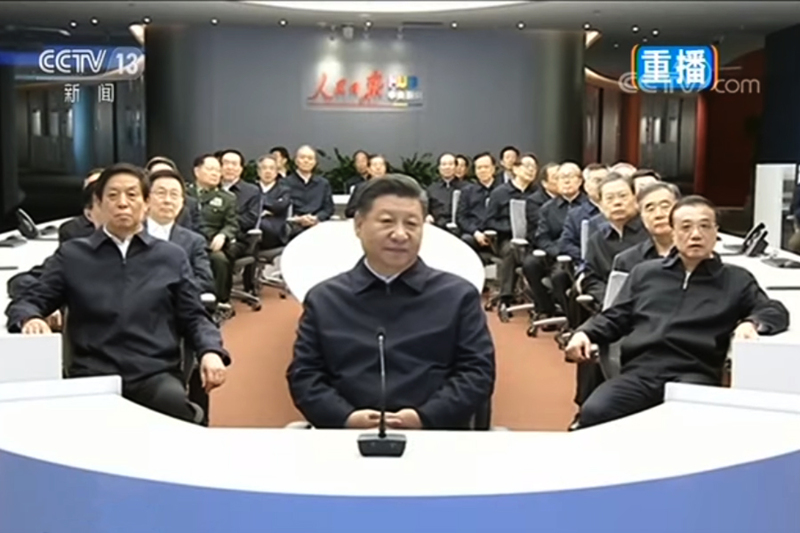 State television footage showed the officials seated in front of empty desks; the absence of writing material suggested that the details of the meeting were not to be recorded. Officials from the Political and Legal Affairs Commission (PLAC) have also been summoned to attend emergency education courses. 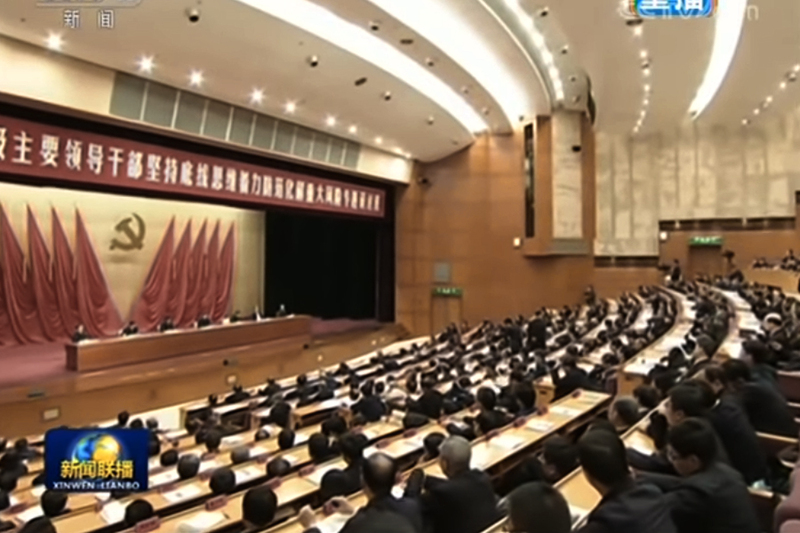 On March 21, 2012, the Central PLAC ordered the 3,000-plus provincial, city, and county PLAC secretaries to Beijing for an urgent education session. The first class appeared to have been hastily arranged, and its students had to adhere to very stringent regulations for matters like applying for leave of absence or receiving guests at their accommodations. 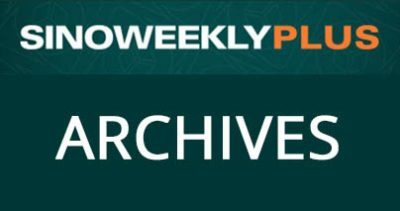 Earlier that month, Bo Xilai was put under house arrest, and a military incident broke out in Beijing on March 19. 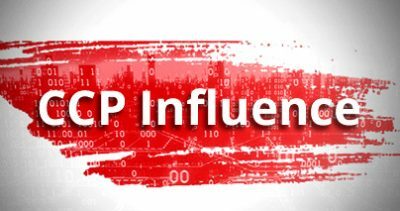 Why it matters: The political environment in China is once again tense and turbulent in the wake of former Central Military Commission (CMC) Political Work Department chief Zhang Yang’s suicide at the end of November. 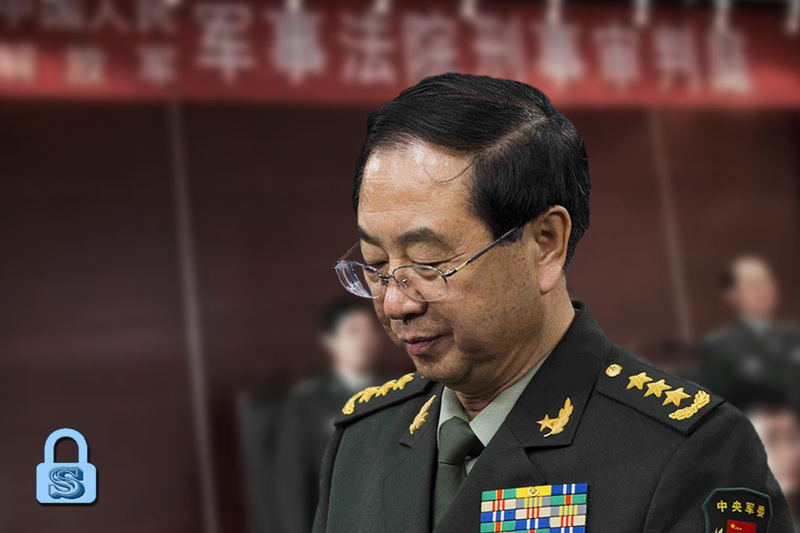 Also, there is still no official word on what became of Fang Fenghui, Zhang’s colleague and former CMC Chief of Joint Staff. Fang and Zhang were both removed from office on Aug. 26. 1. Based on our observation, only 14 provincial Party committees and three departments under the State Council openly condemned Zhang Yang in the three days after his suicide was officially announced on Nov. 28. 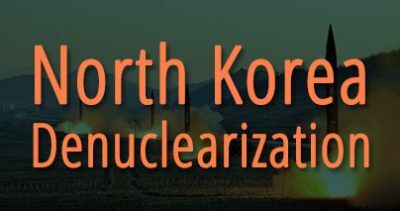 The various CMC departments and five military theater commands stayed silent on the issue. The People’s Liberation Army Daily announced Zhang Yang’s suicide on Nov. 28, and followed up with a 300-character commentary where he was condemned for taking his life to escape punishment. The commentary also emphasized the need to be committed to stamping out corruption. In contrast, state media fiercely criticized disgraced CMC vice chairs Guo Boxiong and Xu Caihou after they were arrested. The state media’s curious silence on Zhang also starkly contrasts with the scandalous exposés carried by overseas Chinese language press. 2. 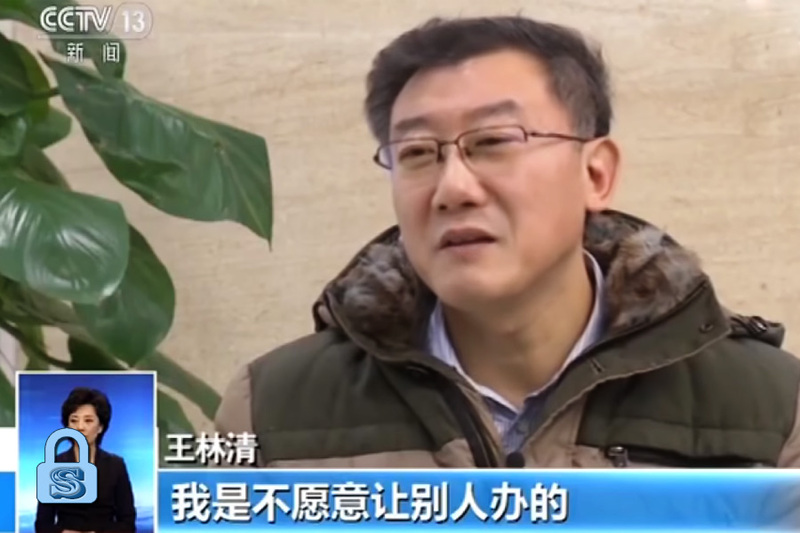 The disquieting official coverage of Zhang Yang’s suicide and Dec. 6 education course for provincial-level officials hint at instability and unease in the CCP’s top civilian and military leadership. 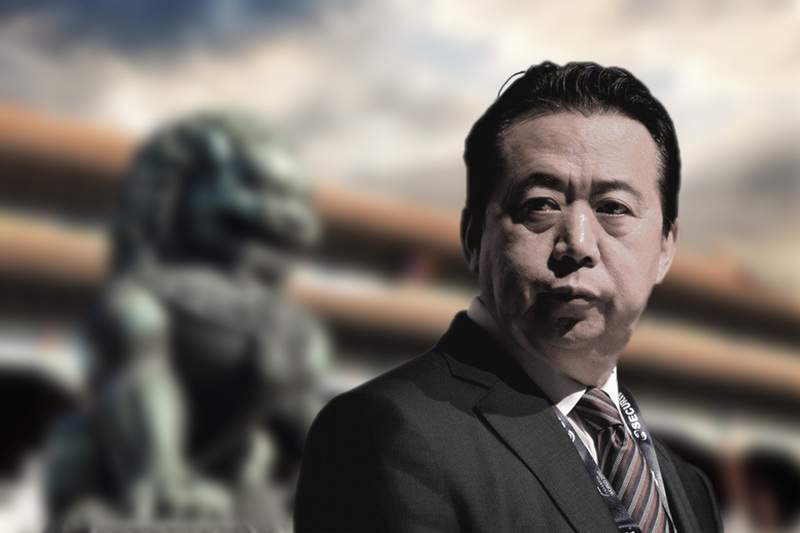 Chinese officials at large could also be more deeply troubled by the suicide of Zhang, an active senior military leader at the time of his arrest, as compared to the purged of retired CCP elites Zhou Yongkang, Xu Caihou, and Guo Boxiong. 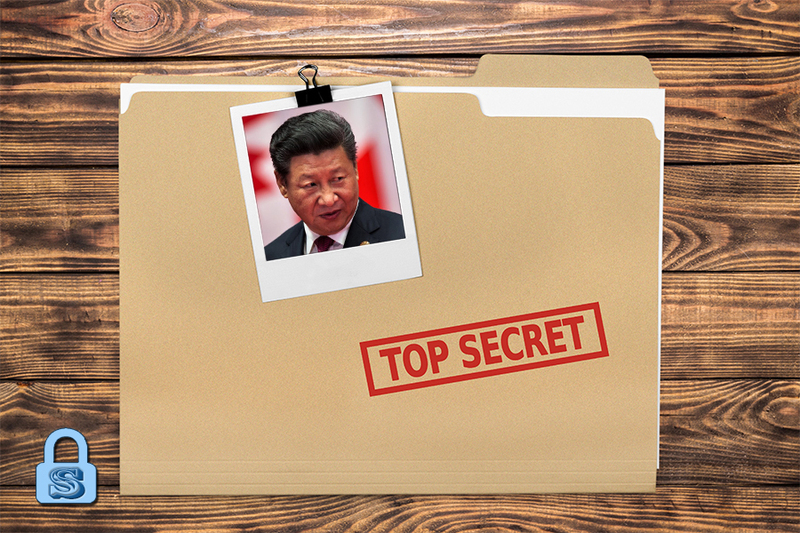 The lack of response from the military on the Zhang Yang case partly verifies our analysis of why Xi Jinping decided to unveil a downsized CMC. 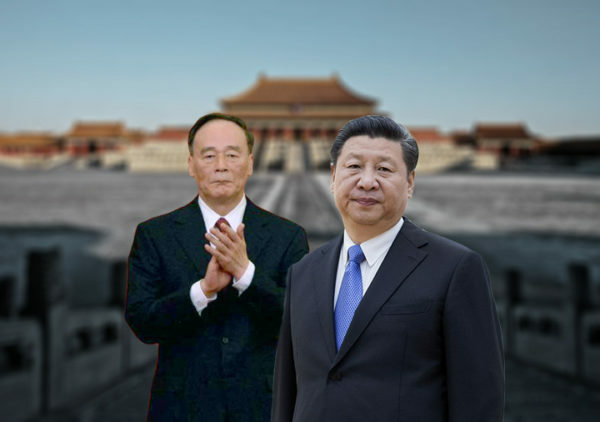 If Xi is unsettled by the findings of the investigation into Fang Fenghui and Zhang Yang, then having a smaller CMC that he can more easily control is preferable to having an expanded CMC with senior generals whose loyalties he still needs time to assess. 3. 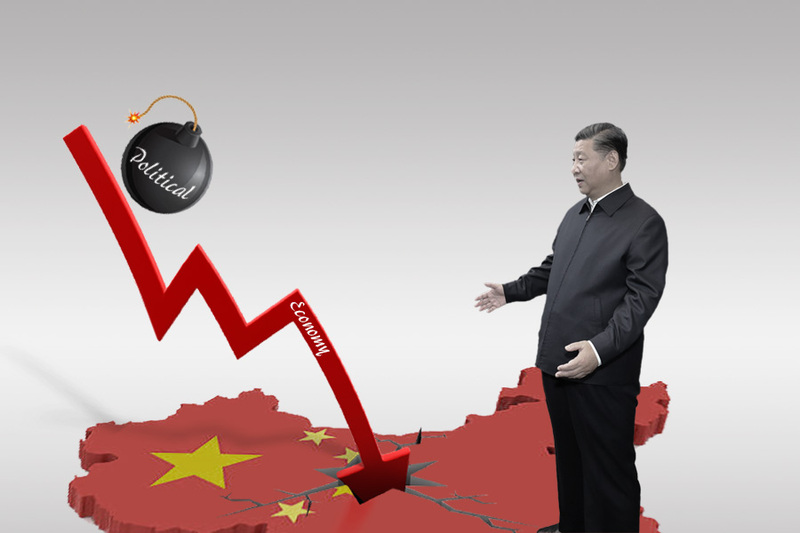 Given the current turbulent political undercurrent in China, all sorts of crisis could break out at a moment’s notice.